Are you a Career Professional? Many employed, unemployed or recent graduates find themselves seeking a more fulfilling position in their career field. This division gives the applicant an option of confidentially seeking another position while maintaining their current employment. Applicants are placed on a Direct Hire basis and the employer pays us a fee for recruiting these experienced applicants to fill their needs. Most professional positions require a degree and/or the equivalent work experience and salaries range from a minimum of $40,000 to $100,000 and above! Jean Simpson Personnel Services, Inc. tests our applicants on the software with which they have experience, in order to obtain a baseline skill level. 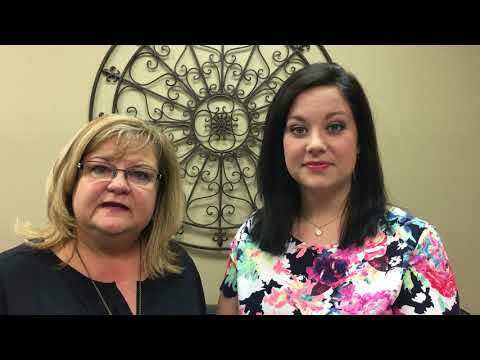 Watch the video above to hear a message from Karen & Britney, our Professional Placement Specialists.